For many of us, the New Year means making a resolution to lose a few extra pounds that seem to magically appear during the holiday season. But losing some weight does not necessarily mean that you have to just eat lettuce and vegetables. There are many healthy kitchen swaps that you can use all year round for weight loss success. Implementing these food swaps will make sure that those extra pounds won’t find themselves on your thighs and rear next year. If you also have a concern about heart disease, be sure to check out my post on heart healthy food substitutes. It gives lots of information about healthy eating. 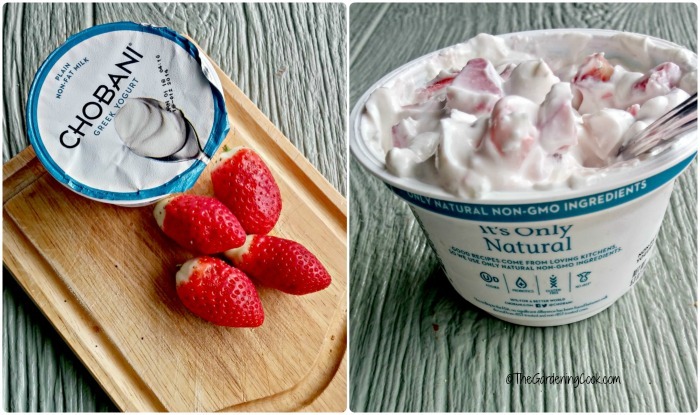 If you love to snack, be sure to also check out my post on heart healthy snacks. It gives 30 delicious snack ideas that are great for your heart health. Trying to lose weight in the new year? Try these healthy kitchen swaps. For me, keeping my weight under control is about two things – moderation in portion sizes and smart food guidelines. I find that if I try to cut whole groups of foods out that I normally love to eat, my resolution is not as strong as when I am just smart about my eating habits and try to eat a bit less of the things I love. These 11 healthy kitchen swaps will get you on the right track now and will keep you that way all year long. Instead of buying this, use Greek Yogurt and add your own mashed fruit. Doing so will make fruit one of the first ingredients and will give you a healthy, creamy and delicious swap. Mayonnaise swap. I love sandwiches as much as the next person, but what about the spread that you use? One of my favorite healthy kitchen swaps is to sub out mayonnaise for avocado. Mayonnaise is loaded with fat and very high in cholesterol. Look at the first five ingredients: water, soybean oil, vinegar, high fructose corn syrup, and modified food starch! Instead of using mayo in your sandwich, take a ripe avocado, add a bit of lemon, mash it, and spread it on a hearty whole grain bread and add your sandwich fillings. 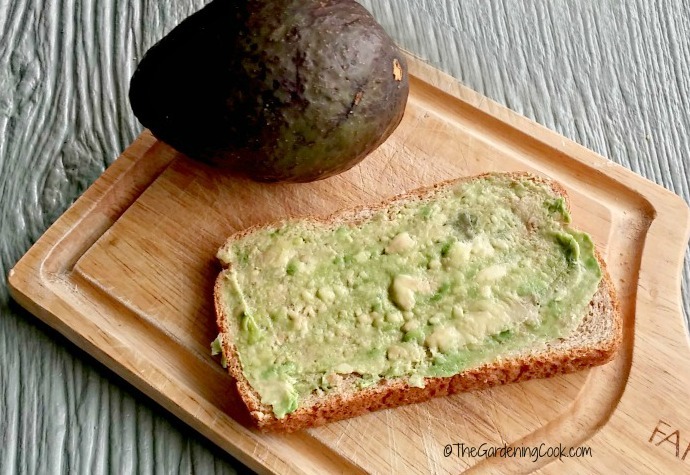 The avocado is creamy, adds a delicious flavor to the sandwich and is much better for you with its healthy fat. Avocados do not contain any cholesterol or sodium, and are low in saturated fat. They do have calories, so go lightly on your spread. Using a whole avocado is not what I am advocating here, folks! Silicone Baking mat swap. Any time you add oil to keep your baked goods from sticking, you are adding calories. I use my silicone baking mat for just about everything that goes in my oven. They keep foods from sticking without having to add oil and are perfect for roasting vegetables. If you have not tried roasted vegetables, you don’t know what you are missing. 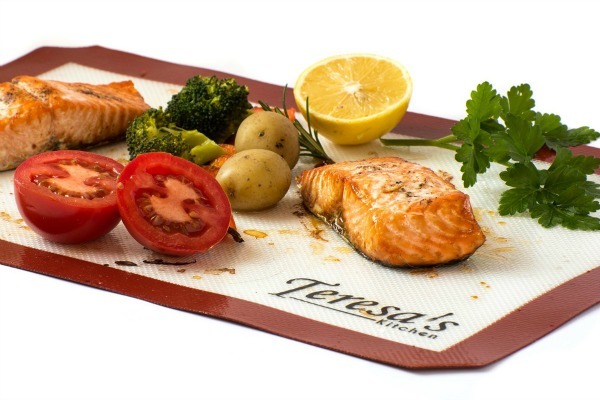 These mats help to bring out the sweetness in your foods and roasting them on a silicone mat is a cinch. Silicone mats replace parchment paper and are reusable and easy to clean. They withstand temps to 480º degrees F (250º C). Marinade swap. When trying for weight loss success, think about rubs instead of marinades. We love to grill at my house and I am always trying out new ways to flavor meats and other proteins. Many people use marinades, but these can be loaded with sodium, fat and sugar – none of which are great for a diet. 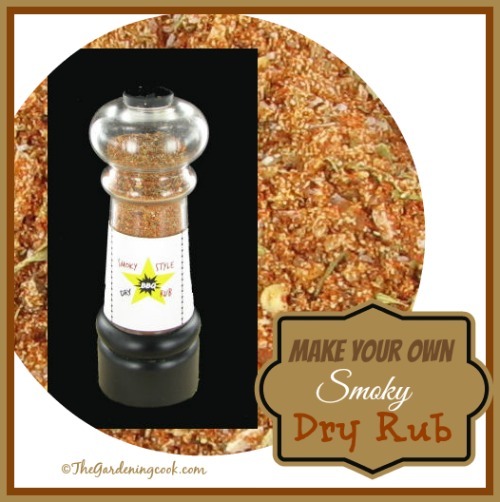 An easy swap is to substitute a great tasting rub instead of a marinade. My spicy BBQ rub is one that we use all the time and it works with any proteins and is DELICIOUS on steaks. It is totally fat free and can be made with spices you have in your own kitchen. Just spread it on the meat and grill. No oil, no sugar and no preservatives or chemicals. And it makes a really tasty piece of protein. Store bought tortilla chip swap. All processed snack food tastes good, but most of it has way too much fat and sodium and snack dips are a diet no no. Instead, make your own baked tortilla chips. Just quarter whole grain pita bread, and bake them in your oven. You will save so many calories, cut out most of the fat and they are very filling too. For extra flavor, use some grated sea salt. A little bit adds a punch of flavor. 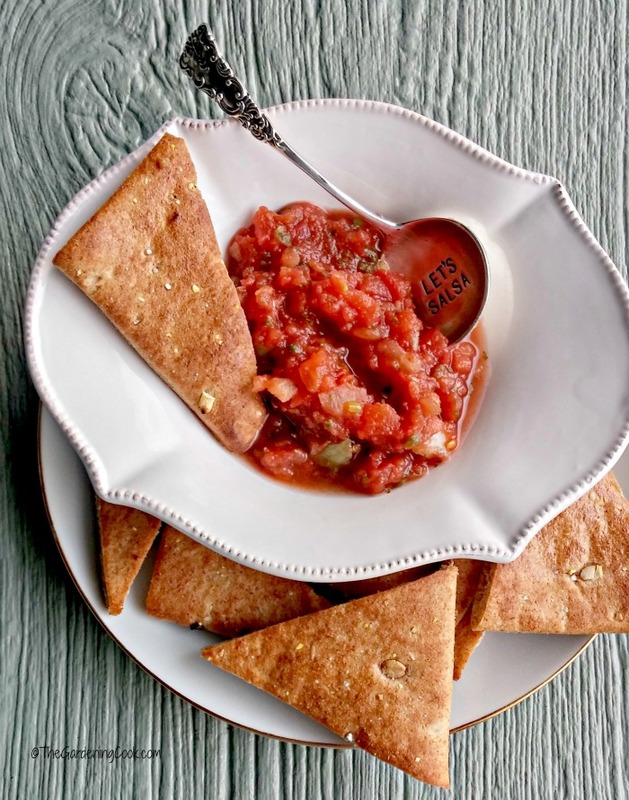 Dip the homemade chips into some salsa(also super easy to make) or make your own hummus with chick peas. These chips are so much better than the store bought ones and also have loads of fiber. More Food Swaps for Weight Loss Success. Diet Coke Swap. I know, I know…you love it. But take it from me. I have not touched Diet coke since August 31 and almost immediately, I stopped craving sugar. This is one of my favorite food swaps when trying to lose weight. I substituted water for the diet coke and have never looked back. This one swap is one that I credit me NOT gaining weight over the holidays this year for the first time ever. Don’t knock this tip. Try it. Your sugar cravings will disappear. One of my favorite Christmas presents this year was a Brita filtered water jug that my daughter gave me. It makes water from my tap taste just like bottled water. And drinking more water has been proven to help you lose weight. Breakfast swap. Many great tasting breakfasts are loaded with some form of grains, and cutting down on these types of carbs really does help in the weight loss department. One of my favorite healthy food swaps for breakfast has been smoothies. They are a fast and easy way to add a nutritious punch that will really stay with you all morning long. 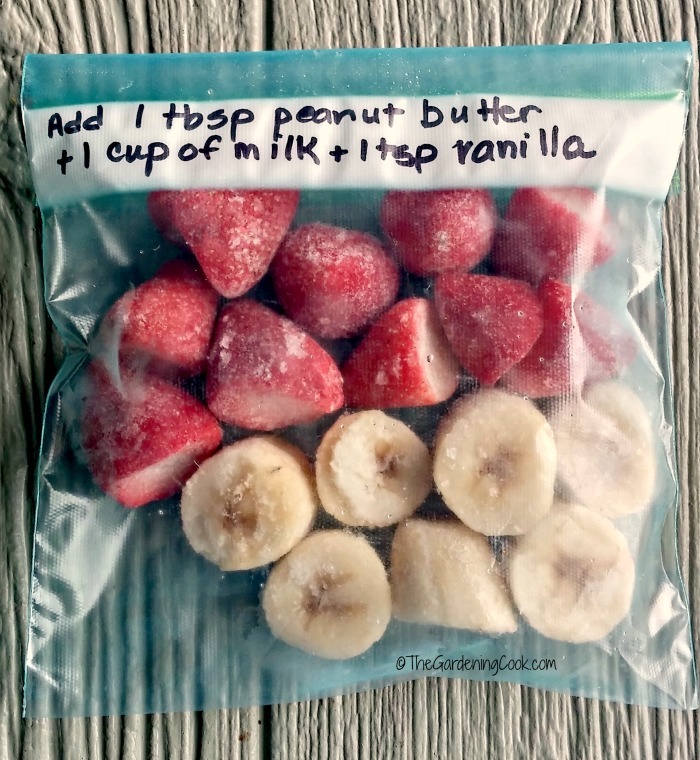 Here is a time saving tip: Place your smoothie ingredients into individual bags in the freezer and add a few notes about what else to add when it is time to make it. When it’s time to make the smoothie, dump the baggie into the blender, add your extras and you are good to go! Pasta swaps. Pasta is full of calories and carbs and I try to really limit it most of the time. Instead, try making zoodles. 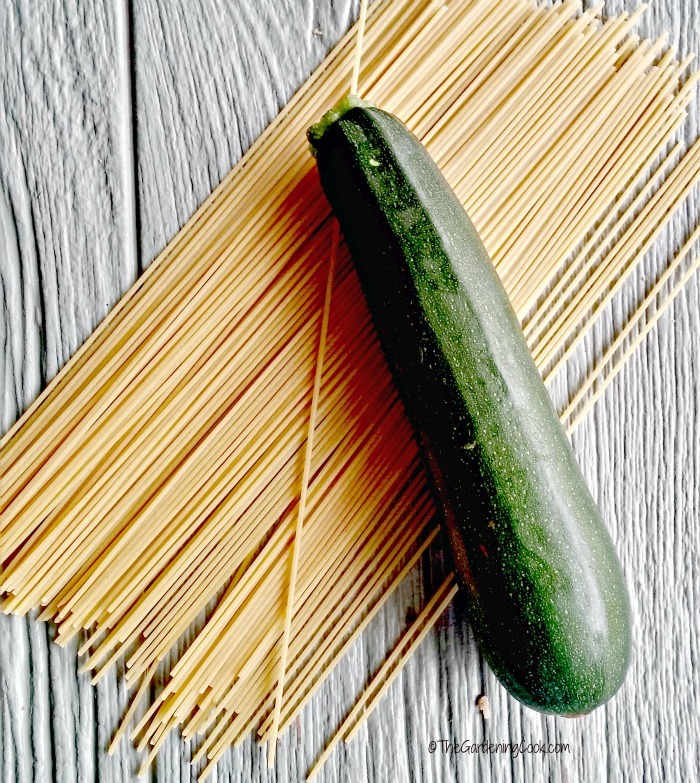 Zucchini can be cut into long noodle shapes by using a mandolinor spiralizer and can be substituted for pasta to make healthy Italian based meals. Spaghetti squash is another great veggie to use as a substitute for pasta. Both make great healthy food swaps. Eggs or oil swap. I love baked goods. And I still make them year round, but instead of using oils or eggs, I use unsweetened applesauce. 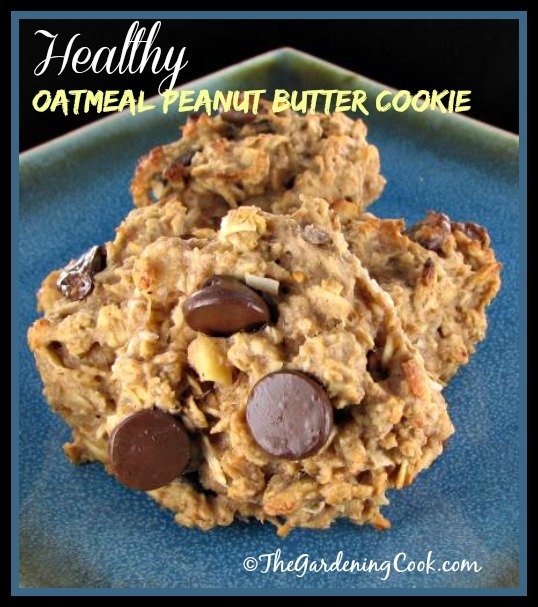 This lowers the fat, does not affect the taste and makes delicious baked goods, like my healthier peanut butter oatmeal cookie recipe. Sugary snack swap. In spite of their high calorie content, nuts are actually good for weight loss success because of their sustaining power.I love to snack mid afternoon, but having something sugary just makes my blood sugar spike and then crash and I end up wanting another snack and so on. 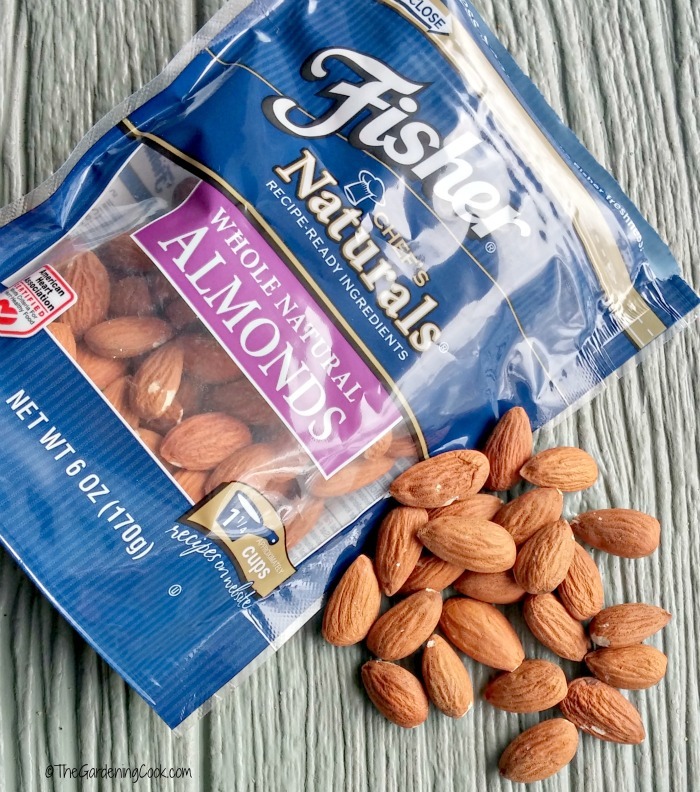 Instead, I use a hand full of natural almonds or other nuts. Nuts are a great snack because they are full of protein, fiber, minerals, and good fats. I try to buy raw or lightly toasted unsalted nuts. I find that this snack stays with me all afternoon and I’m perfectly satisfied with just a few. 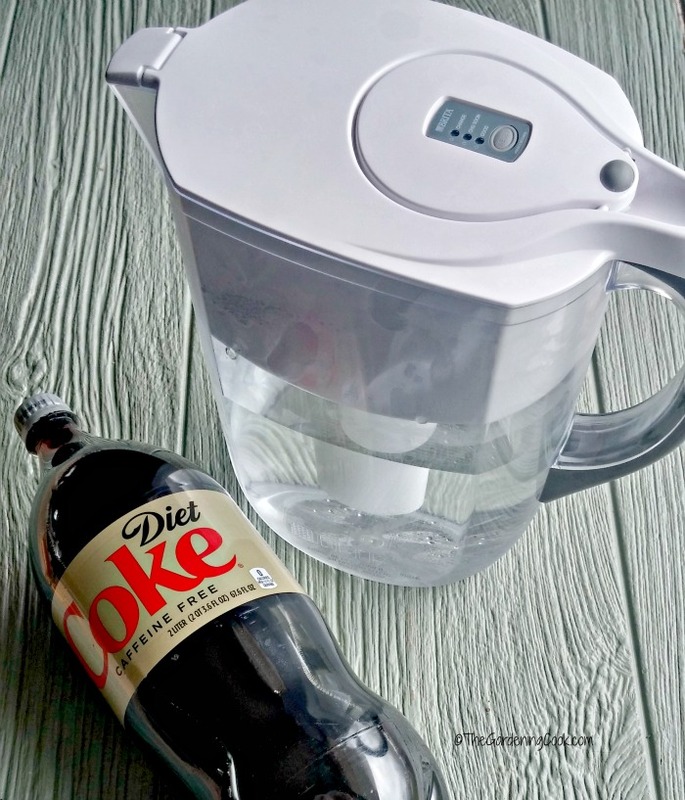 This is one of my favorite healthy kitchen swaps. Meatless Monday. In our house, we try to go without meat at least one day a week. Substituting beans and other plant proteins instead of meat for protein will save calories, add tons of fiber to your diet and is recommended by those who are trying to lower their cholesterol levels. 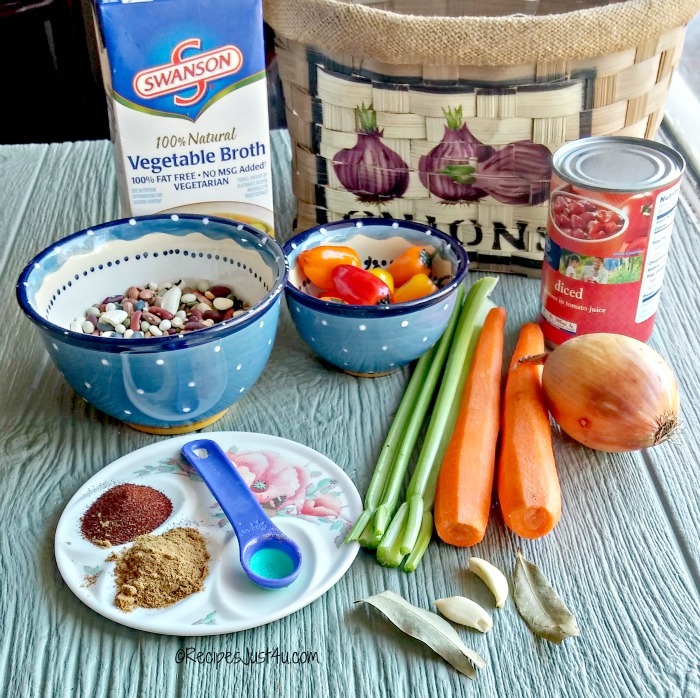 I love making hearty soups for Meatless Monday and my family loves them too! Even if you aren’t trying to go vegetarian, food swaps like this one just once a week will help your overall health. 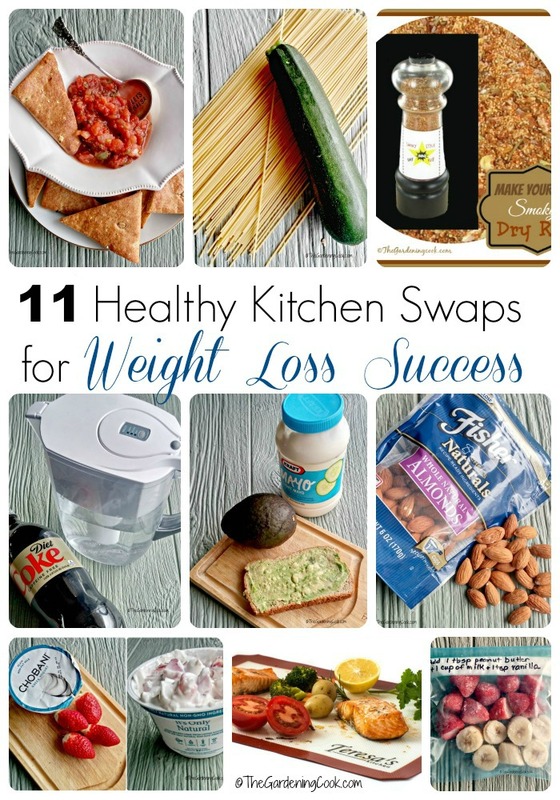 Do you have a healthy kitchen swap that helps with your weight loss efforts? I’d love to hear about it in the comments below. I’ll add some of my favorites to this article with a shout out to you! Terri says: My favorite swap is cooking spray instead of oil. In order to reduce the amount of chemicals, Terri bought an oil spritzer to help with this swap. Suz suggests this: My fave swap is experimenting with herbs/spices on salads and meats, and in soups, to cut down on salt and fat. Susan O says: I love to make cauliflower “crackers” ~ a silicone mat would help so much with cleanup! I had not heard of these Susan but love the idea! Cynthia C suggests: I would like to try the silicone mat to make kale chips for snacking. Tarah says: I like using silicone mats for the “green” factor. It’s reusable instead of throwing away parchment paper after every use! Sarah Says: My favorite way to use a silicone baking mat for help with weight loss is by baking root vegetables in the oven rather than frying them on the stove top. Itt’s a great (& delicious) way to add veggies to a meal. Do you have other healthy kitchen swaps that you have found successful for weight loss success? Please add them in the comments below. OOoo. I didn’t notice the contest the last time I was here! Entering now! My favorite swap is cooking spray instead of oil. In order to reduce the amount of chemical, I bought an oil spritzer from Pampered Chef. That is a good one Terri. I will start adding some of my favorite reader suggested tips to the article as well. Yours will start us off! I’ve never tried a silicone mat, do you just place it on top of a baking dish before you put the food on it? What a cool idea! Yes. That is the way it works. I’ve been using the mats for about a year and just love them! Totally replaces parchment paper. Great tip Suz. Herbs and spices go a long way towards adding flavor that is lost by cutting calories. I love roasting vegetables! Not having to use so much oil would be awesome! Roasted veggies are one of my favorite. Just a tiny bit of oil works when you use one of these mats. I’ve never actually used one. I’m sure I could find several ways to use it! Best of luck with your entry Katy. I love to make cauliflower “crackers” ~ a silicone mat would help so much with cleanup! I LOVE this idea Susan. I’ve added your tip to my article. Thanks for suggesting it. roast my veggie with a low cal. spray. That is my favorite way to use them too Vera. I would like to try the silicone mat to make kale chips for snacking. Thanks for the tip Cynthia. I will add it as a reader suggested tip on the blog post. I use them all the time for cookies and they turn out perfectly. Once you have tried one, you will love it. I like using silicone mats for the “green” factor. It’s reusable instead of throwing away parchment paper after every use! That is one of my favorite features too Tarah. my favorite way to use a silicone baking mat for help with weight loss is by baking root vegetables in the oven rather than frying them on the stovetop. it’s a great (& delicious) way to add veggies to a meal. there is nothing quite like the taste of roasted root veggies, is there? I love silicone mats! They’re great for my plantain-cassava rolls, they’re messy straight on a cooking sheet! I’d love to have that recipe! I use Paleo Mom’s recipe for dinner rolls. I love to use the one I have for baking. I like to use lots of fresh herbs to cut down on the butter and oil needed to make things taste great. I would use if for cookies-not sure how that will help with healthy eating! I would try roasting some root vegetables for a good winter side dish. My favorite way to use a silicone baking mat is to roast vegetables from my garden. I can use less oil/butter because the food won’t stick! I actually have never used one yet but have heard great things about them! I use them all the time. Hope you get to try one out. I would use it roast or dehydrate veg in the oven. We love roasted veg! My too Rebecca. My favorite way to cook them. I have never used a silicone mat but used parchment paper a few times because I wanted to use less oil in my cooking (so as the item would not stick to the pan and absorb intot he food). I don’t own a silicone mat, but I love the idea of them! Especially baking veggies in the oven on one. Best of luck on your entry. I have never tried anything like this. I look forward to trying it! Good luck with your entry Darlene. If you use a silicone baking map you will be able to use less oil or butter. It’s easier to cook with, so you will be inclined to cook better, so you will be healthier. Great tips Charlene. Thanks for sharing them. I have never used a silicone mat – but the idea is brilliant! I may have to give it a try for sure! You will love them once you give them a try! I used to use parchment paper but have not bought it in months. Baking low fat cookies it’s best to have a non-stick surface. I agree. They often stick on regular surfaces. Hi Pat. I tried roasting asparagus wrapped in bacon a while ago on one of the mats and it’s so tasty. My recent goal is to use fresh and frozen fruits in vegetables to reduce added sugars, salts, and preservatives. Great goal Ashley. It should make a big difference! The silicone mat would be great for making baked veggie chips so you could use little to no oil or cooking spray. I see I am not the only one that loves using a silicone mat for roasting veggies. that is my favorite use for them too! I make mostly everything from scratch, not only is it healthier but it is very budget friendly. Silicone baking mats have many purposes and I’d be stoked to have another. I like having more than one too. Would love to try roasting my veggies on one!! I don’t really know – haven’t used one yet.